Our mission is to give volume to the voices of women. 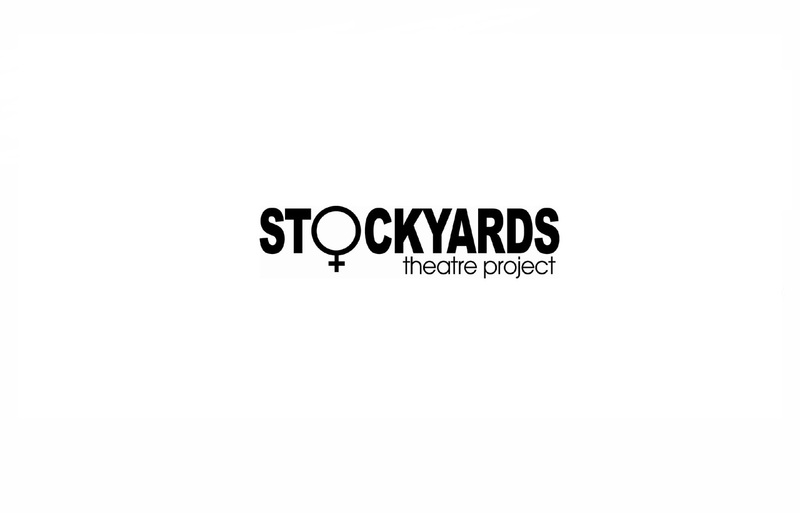 Stockyards Theatre Project is a collaborative, ongoing theatre project whose mission is to help support and promote women as theatre and performance artists. Play for Keeps is our core program in which we create positive, substantial roles in plays for women performers. Since 2006, participants have developed their works in a series of workshops, concluding with staged readings open to the public.